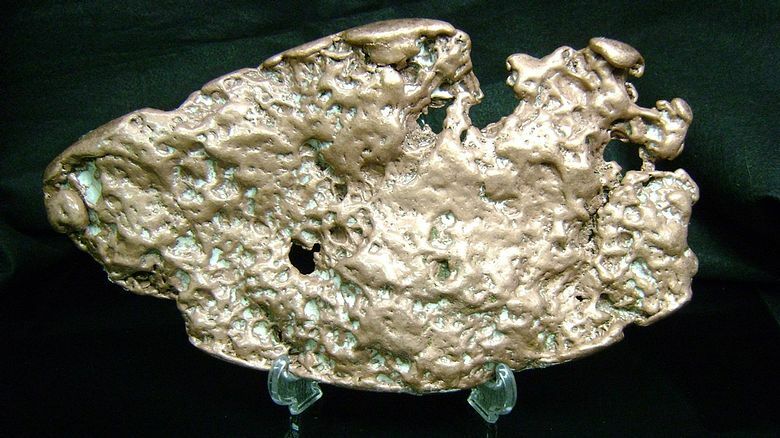 RGI, established in 1994, specializes in Tumbled Copper Nuggets from Upper Michigan and a variety of Michigan and Worldwide Mineral specimens. The Rock Shop located at the UP State Fairgrounds in the Antique Village is open during various events throughout the year or by appointment. 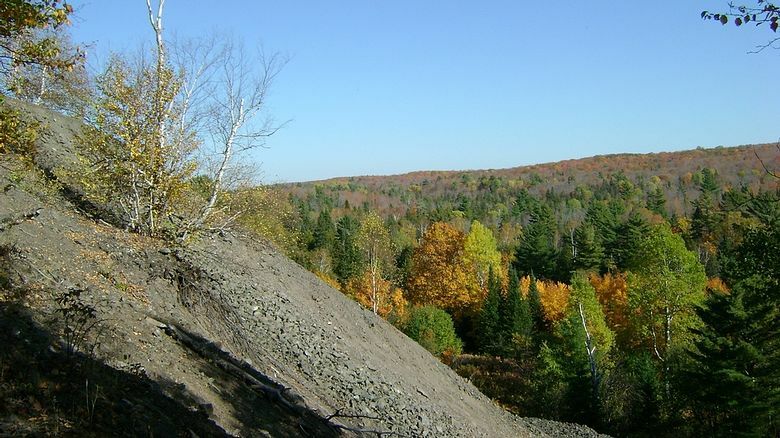 The main focus is Upper Michigan minerals but we also carry a wide variety from around the world. 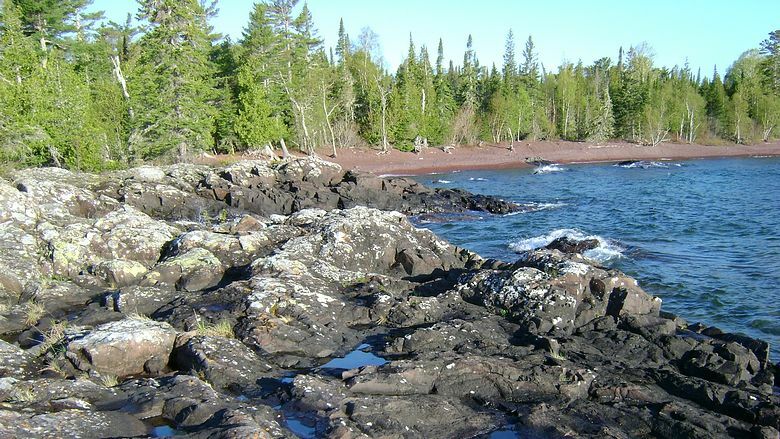 Upper Michigan's Copper Country has the purest native copper in the world. 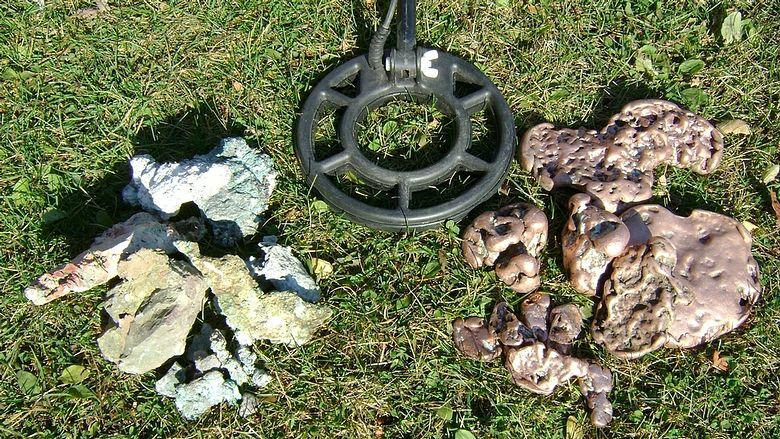 Metal detectors are used to locate the copper chunks in the poor rock piles that were overlooked by the miners from many years ago. 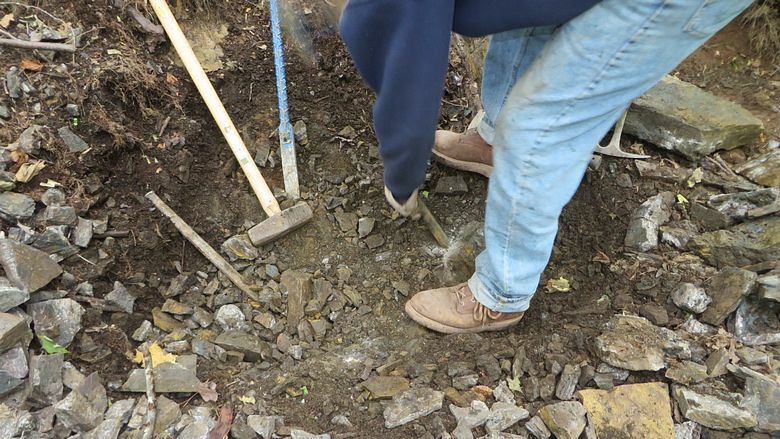 The chunks are then tumbled to remove the host rock (basalt) revealing the unique copper nugget shapes. 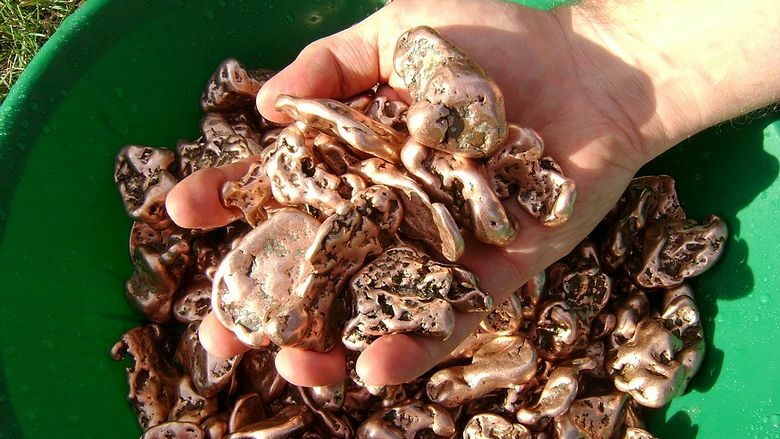 RGI's copper nuggets are ALL NATURAL with no acid treatment and have not been melted - only tumbled and rinsed with water. We have a 30-day 100% satisfaction guarantee on everything we sell.